It is my honor and privilege to serve my second term as Polemarch of the New York Alumni Chapter for the 2014-15 fraternal year. The Goal for this fraternal year is Embracing KAPPA – Recommitting to the Tenants of PHI NU PI. NYA has had large growth over the last few years both organically, through intake, as well as through our RECLAMATION efforts. It is now encompassed with a myriad of DYNAMIC Brothers, each with varied talents, strengths and interests, each with a willingness to serve the collective in some capacity to keep the Chapter moving FORWARD. 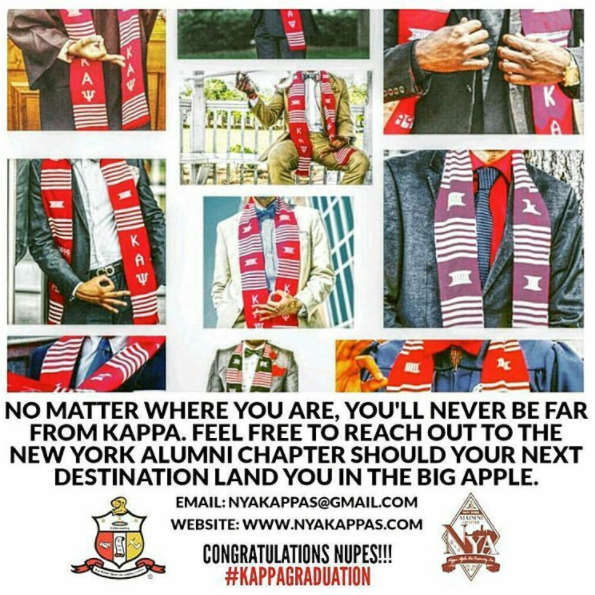 While we are focused internally, we do not lose sight of the fact that NYA is a part of a larger network of Achievers, all whom wear the KAPPA Pin, we are also members of the Pan-Hellenic family, and we are members of the Harlem Community. NYA has obligations and responsibilities to each of these various constituencies. You will find within this 2014-2015 NEP Chapter of the Year (COTY) Submission a diverse compilation of activities consistent with our vision, goals, obligations and responsibilities for the fraternal year. Throughout the year we strove to build a stronger Bond amongst the Brothers in the Chapter, the City, the Province, and the Fraternity as a whole, as evidenced through our various fellowship events, whether through collaborating with the Metro Kappa Chapters, other organizations, or simply fellowshipping together at a Sunday Morning Service. Additionally, we maintained our focus on helping Underserved communities, primarily through our Social Action and Guide Right programs. 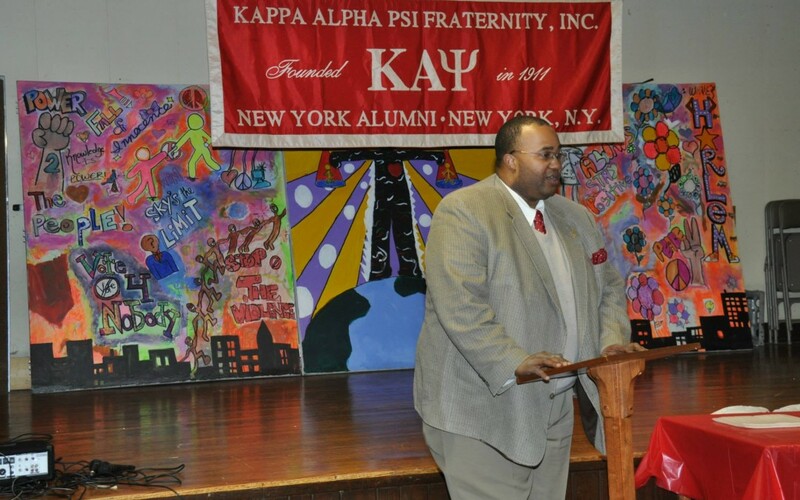 We were able to reestablish our Kappa League to train our next Generation of Leaders. We were also able to showcase our talented youth by hosting a Student of the Year Pageant. For the Community, we continued our tradition of providing comfort and relief during the holiday season, and we joined our Community in protest to make sure the world remembers that Black Lives Matter. As Polemarch, I am the gatekeeper of the Chapter, but my job is not complete if the Chapter is not in a position to thrive once I am no longer in the Chair. As such, this Fraternal year we emphasized having more of our younger Brothers assuming Leadership roles and responsibilities in the Chapter as we continue to prepare for tomorrow today. 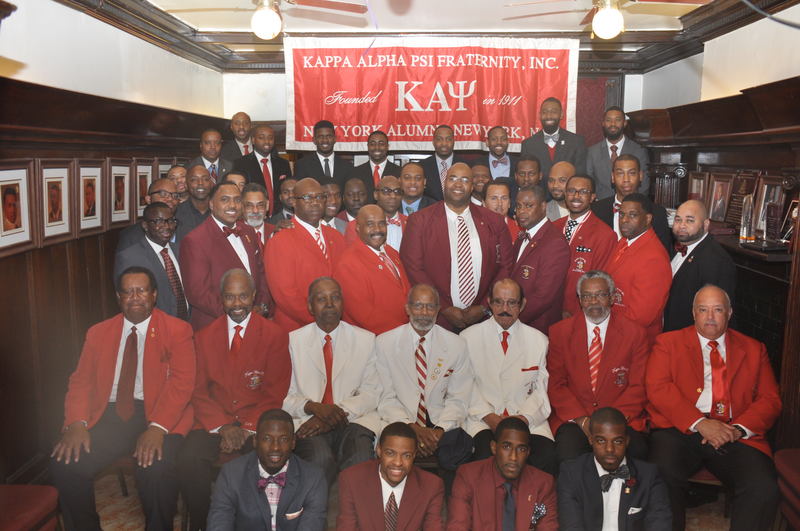 Therefore, as Polemarch of NYA and on behalf of the Board of Directors and Brothers of the New York Alumni Chapter, I proudly and respectfully submit to the COTY Committee Members our submission for 2014-2015 Chapter Of The Year. I trust that you will find sufficient evidence of our hard work, dedication and commitment to Kappa; in a manner consistent with the principles set forth by the Achievement Committee.